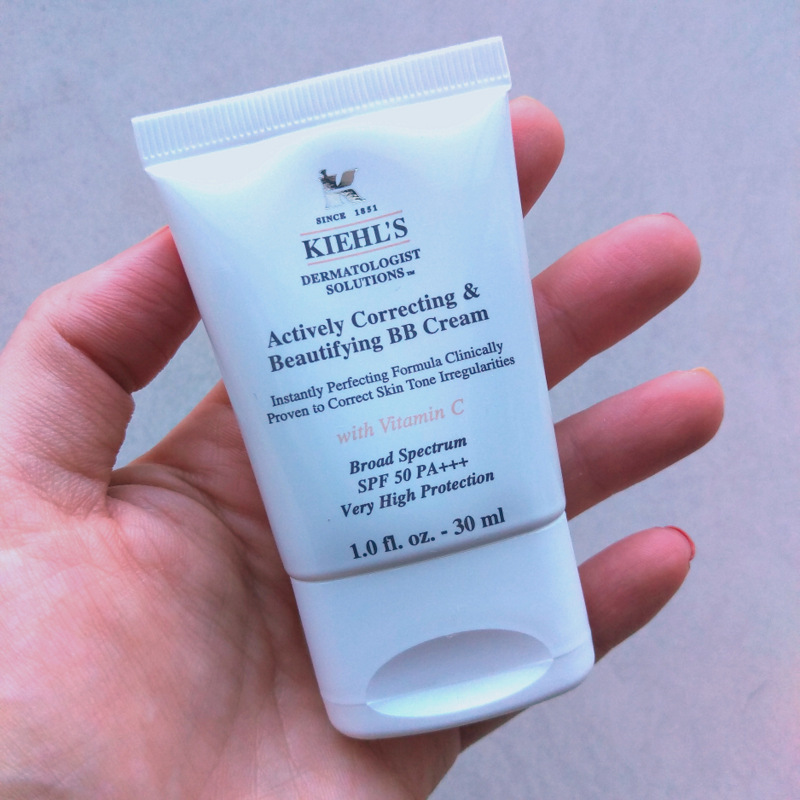 First up, Kiehl’s has just launched a BB cream with possibly the longest name in the history of BBs – – Kiehl’s Actively Correcting & Beautifying BB Cream Sunscreen Broad Spectrum SPF 50 PA +++. The name’s so bloody long that I couldn’t even bring myself to type it out – cut and paste all the way, darlings! Still, that aside, I’ve really enjoyed using this. It’s essentially a sheer tinted moisturiser with a gel-cream texture blended with fabulously high SPF sunscreen, something we should all we wearing every day. Often, high SPF’s make my oil-combo skin feel greasy, but this one didn’t. Can we get a ‘yay’? Also, maybe it’s the silicone content, but something about this really ‘smoothes’ out my skin. After applying it, my pores are immediately less noticeable. 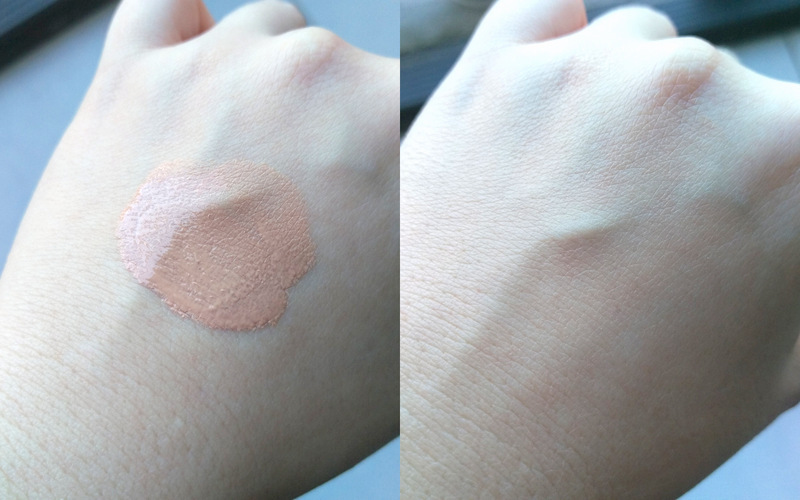 This shade is called ‘Light’. There’s also a bit of antioxidant, collagen-encouraging vitamin C in the mix that also works towards minimizing the look of pigmentation which justifies the BB claim (a BB has to have a treatment aspect to qualify and many brands don’t get that). Kiehl’s BB cream is currently available from Edgars Sandton and Rosebank going for R525 a pop and available in five shades that range from light to dark and yep, that’s a dark that’s suited to ethnic skin, so everybody’s covered.